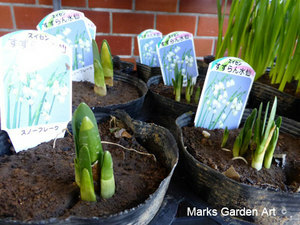 We started selling spring bulbs in our shop. Cultivation of the tulip began in Persia, they say probably in the 10th century. 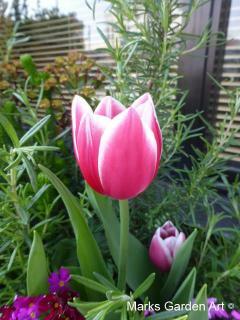 At that time the gardens seem to have consisted of wild tulips. 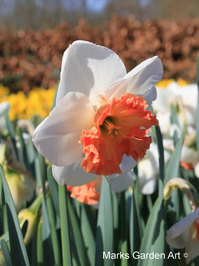 However, from the 14 tulip species known from Turkey, only four are considered to be of local origin, so wild tulips from Iran and Central Asia may have been brought into Turkey . 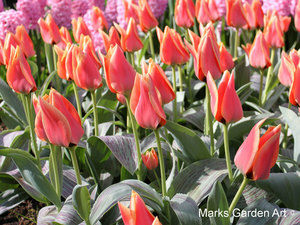 Sultan Ahmet also imported domestic tulip bulbs from the Netherlands. 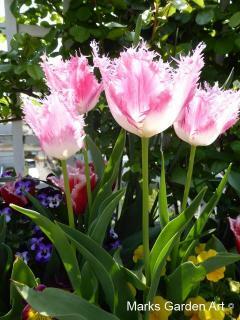 Later Tulips were cultivated & exported to Europe. 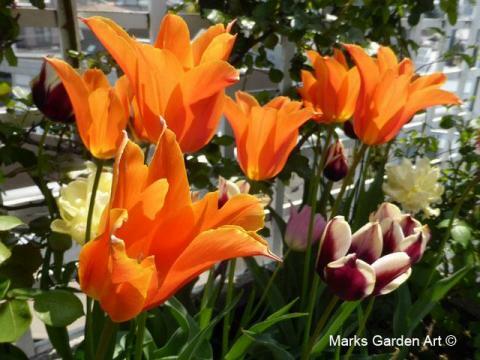 Between 1634 and 1637, the enthusiasm for the new flowers started a frenzy now known as the tulip mania. 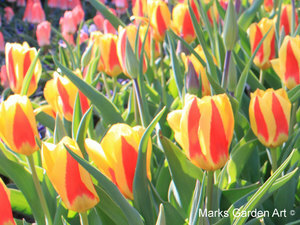 Tulip bulbs became so expensive that they were treated as a form of currency. 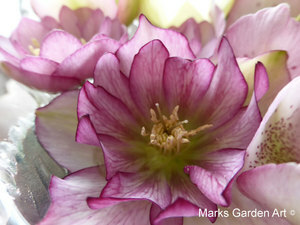 Around that time, Vases and bouquets, with tulips, often appeared in Dutch still-life painting. 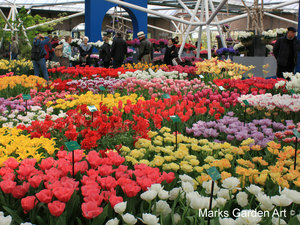 Tulips are associated with Holland, and Holland has the world's largest permanent display of tulips at the Keukenhof park. Narcissus is a popular spring flowering bulb for gardens, parks and as cut flowers. 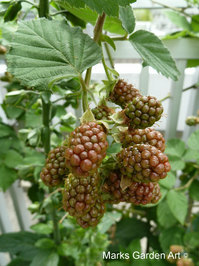 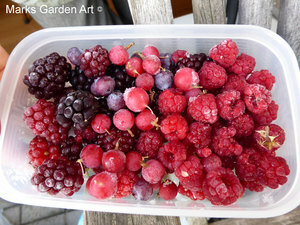 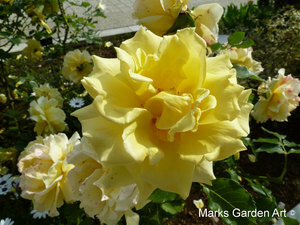 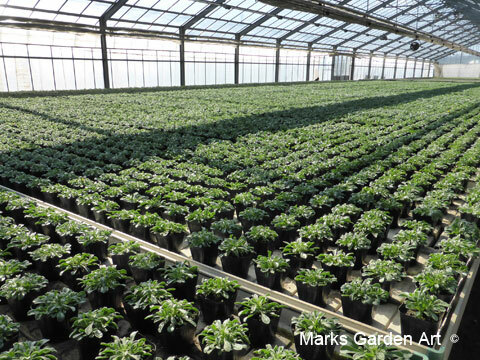 Thousands of varieties and cultivars are available. 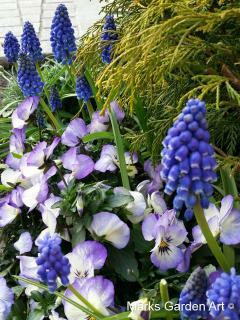 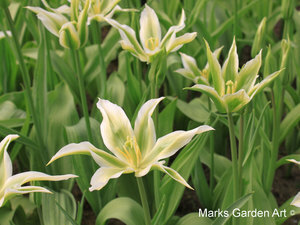 They are normally sold as dry bulbs to be planted in Autumn. 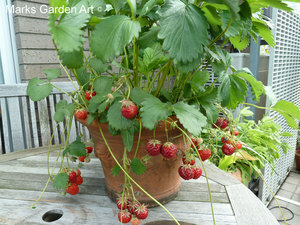 But can sometimes buy in pots too. 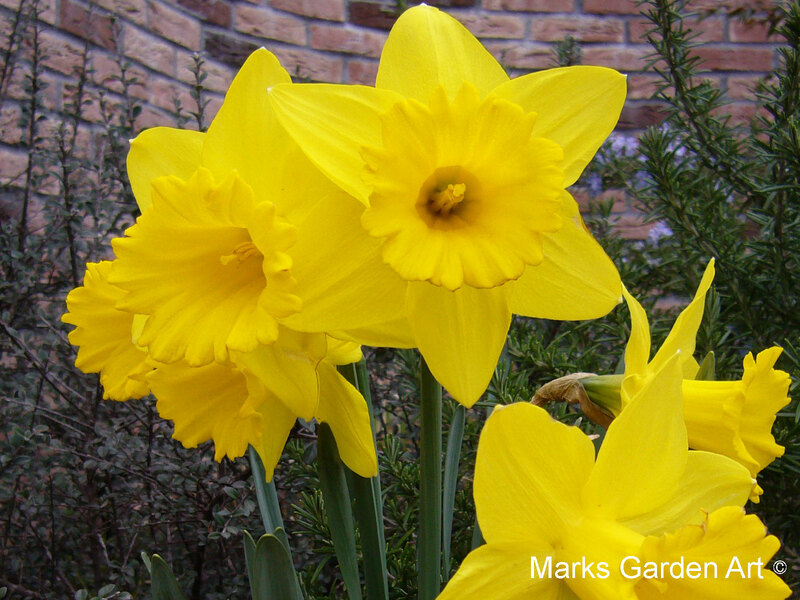 The common English name for Narcissus is the Daffodil. 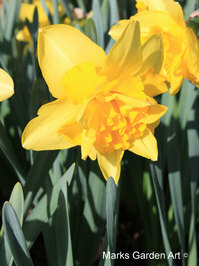 The daffodil is the national flower of Wales, where it is traditional to wear a daffodil on Saint David's Day (March 1). 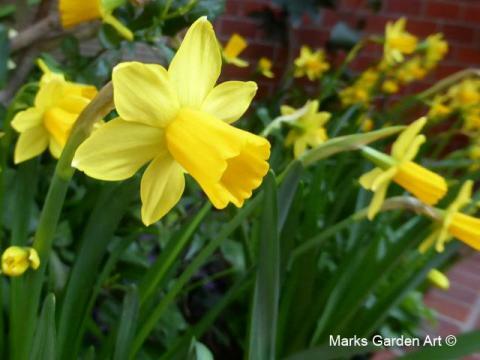 All Narcissus species contain the toxin poison, mostly in the bulb but also in the leaves. 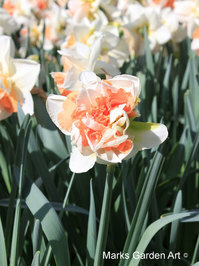 Some forms of human brain cancers could be treated with a natural compound found in daffodil bulbs, claim scientists. 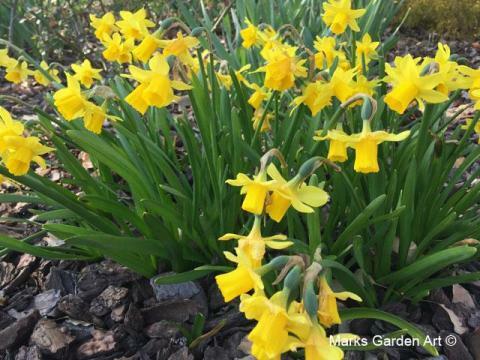 Daffodils are grown on farms in Wales, to produce galantamine, a drug used to combat Alzheimer's disease. 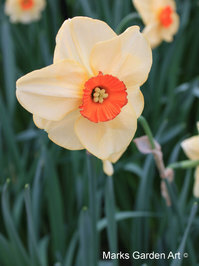 One of my favourites I remember from my childhood is Narcissus 'King Alfred' photo below. 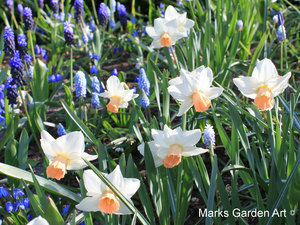 Narcissus 'King Alfred' Narcissus spp. Hellebores are great plants that grow almost anywhere in Japan. 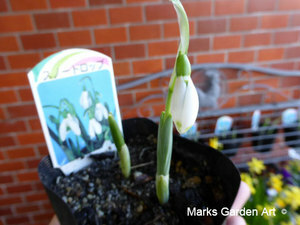 Even in this cold wet weather & snow over the last few weeks they keep on flowering! 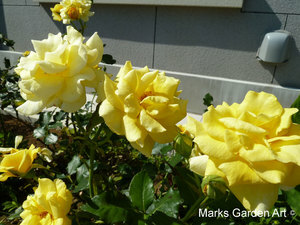 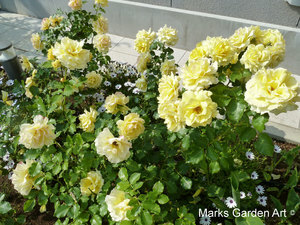 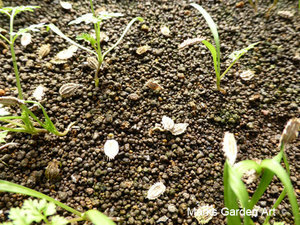 If you don't cut off the flowers they usually produce seed, so better to be careful when weeding. 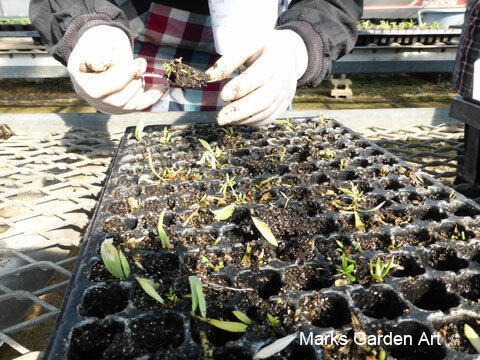 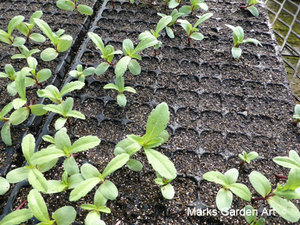 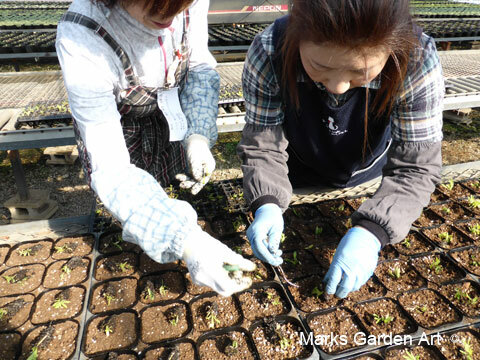 The seedlings will produce new plants with a big range of colours not the same as the parent plant. 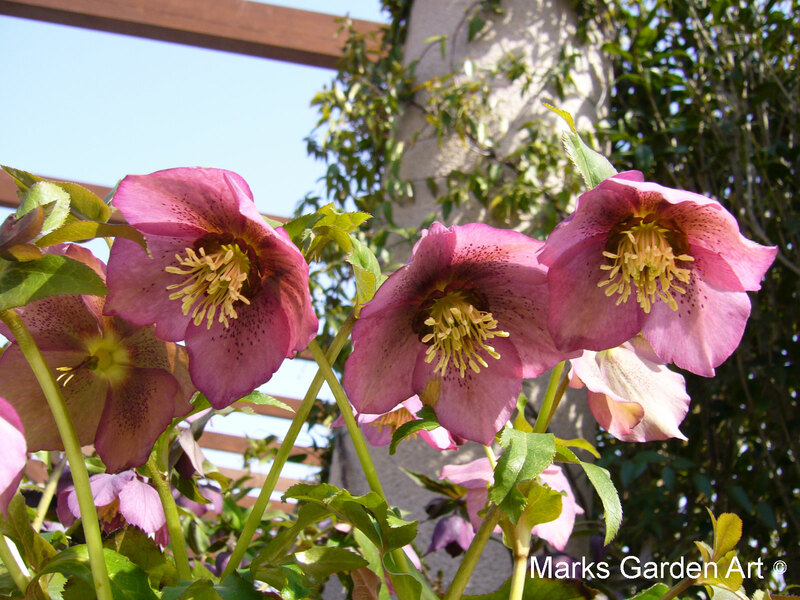 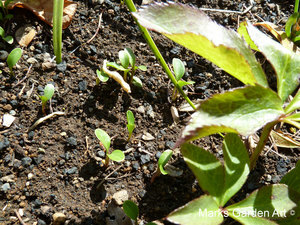 Some plants are better to remove old flowers but Hellebores & Digitalis produce lots of seed & easy to grow plants. 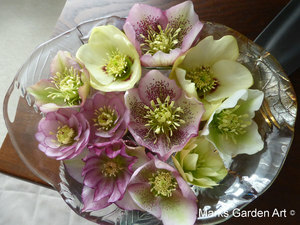 Hellebores are quite shy plants & the flowers not easy to see, so sometimes it's a good idea to pick off a flower bring indoors & float it face upwards in a small bowl of water. 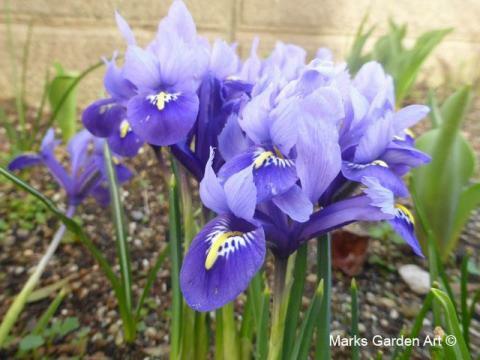 A genus of flowering plants in the iris family comprising 90 species of perennials growing from corms. 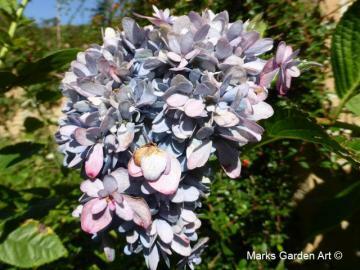 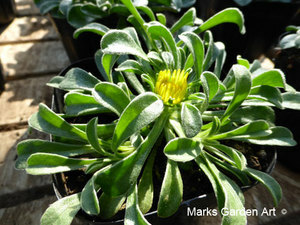 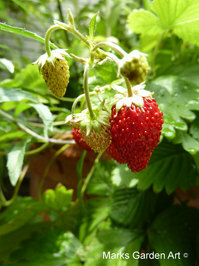 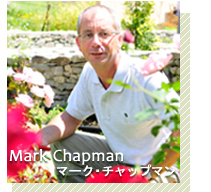 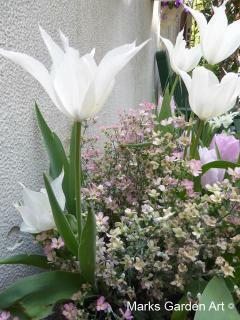 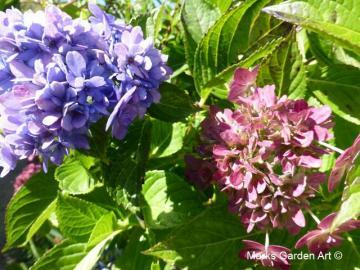 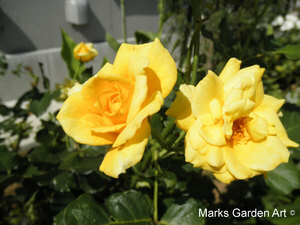 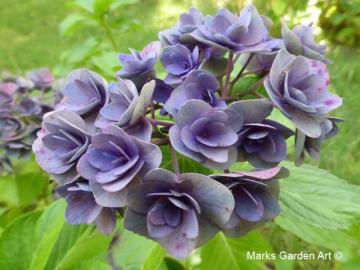 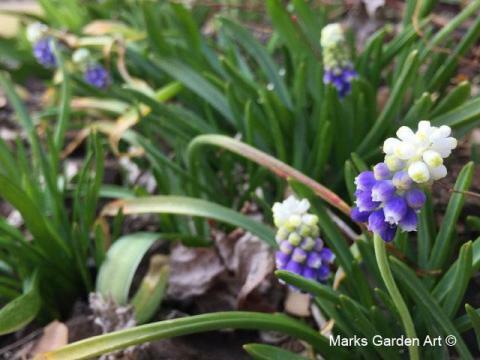 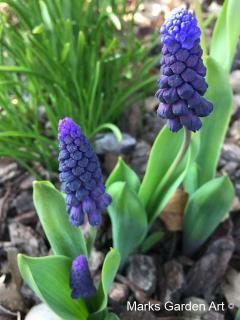 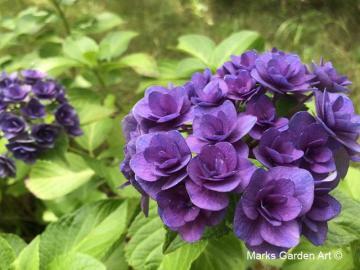 Grown for their flowers appearing in autumn, winter, or spring. 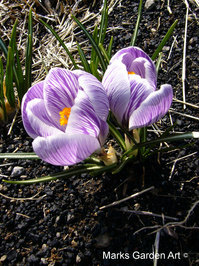 Crocuses are native to woodland, alpine areas, and meadows from central and southern Europe, North Africa and the Middle East and across Central Asia to western China. 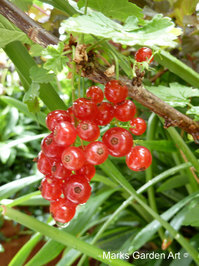 About 30 of the species are cultivated. 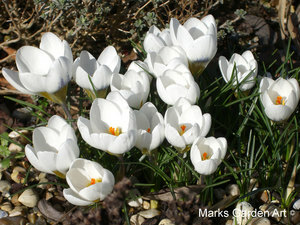 In areas where snow and frost occasionally occur in the early spring, it is not uncommon to see early flowering crocuses blooming through a light late snowfall. 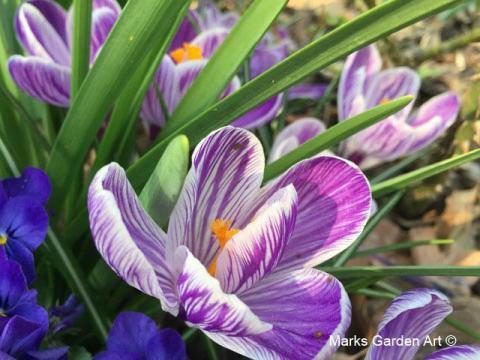 Most crocus species and hybrids should be planted in a sunny position, in well-drained soil, although a few prefer shadier sites in moist soil. 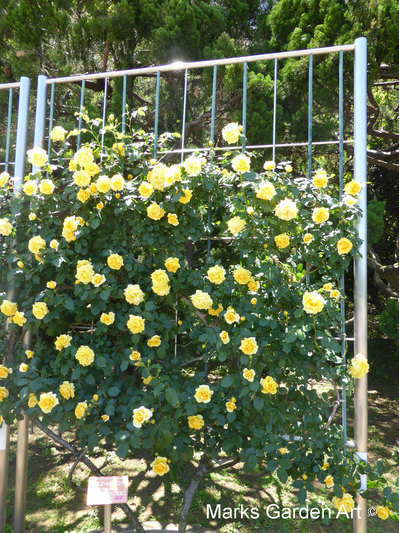 Some are suitable for naturalising in grass. 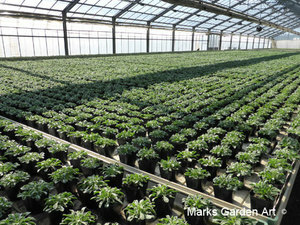 All do well in pots & containers!